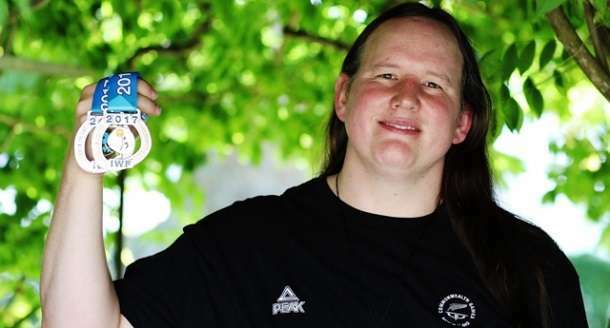 Trans-Tasman rivalry is nothing new… but New Zealand has fought back to ensure transgender athlete Laurel Hubbard can lift gold at the upcoming Commonwealth Games on the Gold Coast. Weightlifting New Zealand has shunned claims by its Australian counterpart that Kiwi weightlifter Hubbard should be banned from the Games. Garry Marshall, president of Olympic Weightlifting New Zealand, accused Australian Weightlifting Federation CEO Michael Keelan of “playing games” after Keelan disputed the decision to let Hubbard compete. 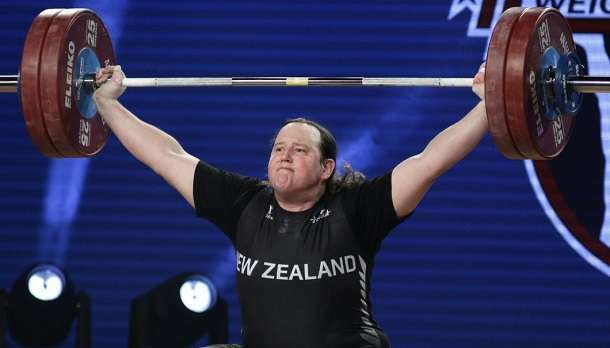 In a letter to the International Weightlifting Federation, Keelan insisted that Hubbard, 39, has an unfair advantage over her rivals, despite being granted permission to compete in the women’s weightlifting event by the New Zealand Olympic Commission in November last year. Keelan argued the sport had always been “gender-specific” and “female-born athletes” were now being put at a disadvantage by lifters such as Hubbard. According to the Sunday Telegraph, Keelan, one of Hubbard’s most vocal critics, insists there was a significant disadvantage to female weightlifters. “It is our strong view that weightlifting has always been a gender-specific sport, male and female, not a competition among individuals of various levels of testosterone,” he says. However, Marshall told the NZ Herald that he was unconcerned by the Keelan’s comments and believed the CEO was trying to “boost” the chances of Commonwealth gold for Hubbard’s Australian competitor Deborah Acason. “I don’t think Mike is doing anything other than to try and boost the chances of an Australian lifter and to try and niggle us a bit,”he said. “Michael is playing games, he’s wanting to assist his own lifters by making that comment because Australia has a lifter in the same category as Laurel Hubbard. According to Marshall, both Weightlifting New Zealand and Hubbard would remain unfazed by Keelan’s comments and would “go on with business as usual”. 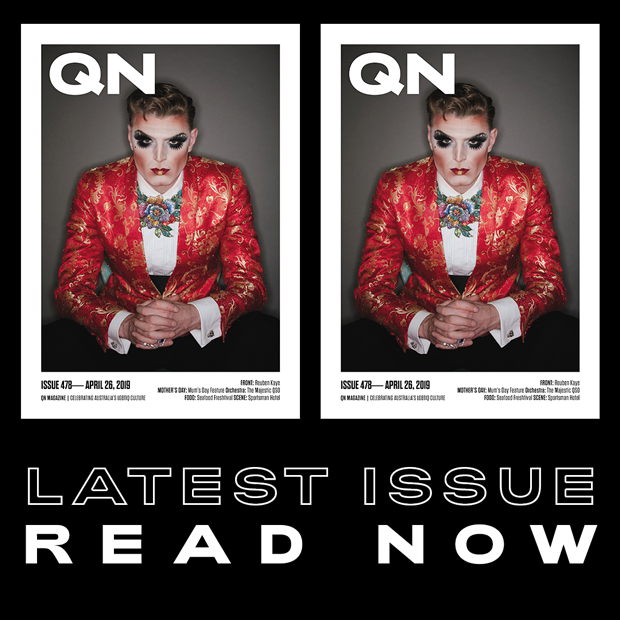 Hubbard, 39, lived the first 35 years of her life as a man, and competed in elite men’s weightlifting competitions as Gavin Hubbard, before transitioning from male to female. She won two silver medals at last year’s world championships in the United States.